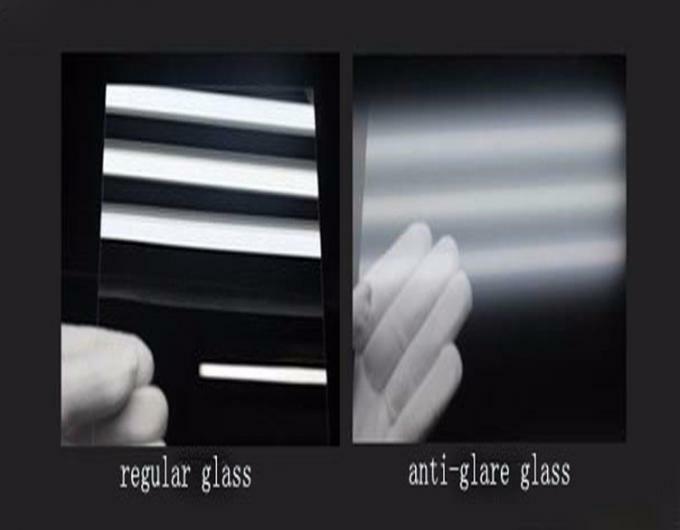 Anti-glare (AG) glass, is the effect of multi-angle diffuse reflection after single-sided or double-sided treatment of the glass surface, thereby improving the viewing angle of the screen and reducing the interference of ambient light. 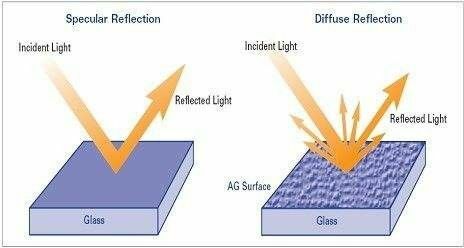 Reduce screen reflections. 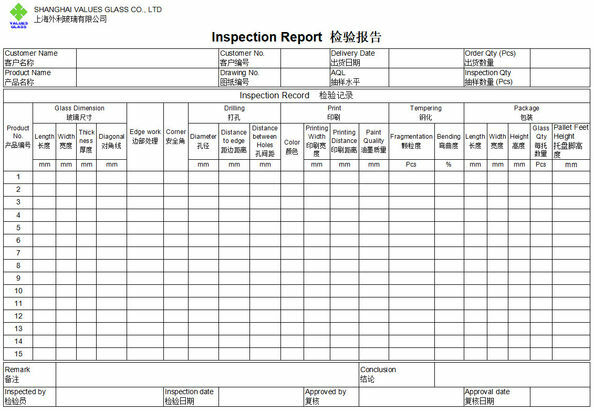 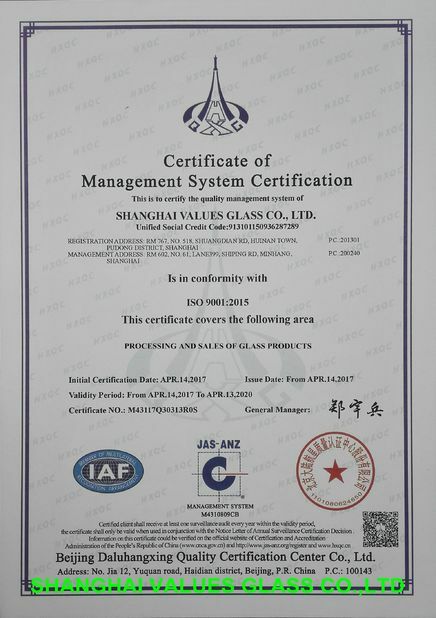 Anti glare glass can lower the influnce of surrounding light, improve the visible range and light level of monitor,and reduce the reflectance. 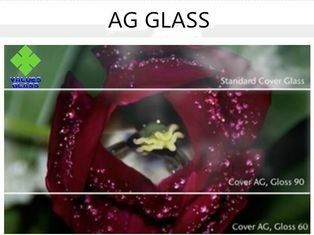 In this way, the images become clearer, more colorful, and better saturation.